You got people to sign up for your free SaaS trial – great! Trouble is, a significant percentage of users sign up for the trial, log in once, and never come back. You might as well have burned the money it took to acquire them. Part of the problem could be that you just dropped them into the SaaS app, and hoped they’d figure it out for themselves. Or, maybe you did do some user onboarding, but failed to deliver the “Wow” experience that your marketing sold them on. Customer Onboarding is a process that starts from the very first welcome email & first run experience, and can span over several months (depending on the product) to keep the customer continue using your SaaS app and receiving value from it. You’ve seen it before, it’s that guided tour the SaaS app brings you through the first time you actually use the product. Here’s an example from BaseCamp. With so many things screaming for our attention online, the Onboarding experience often sets the tone for future interactions with the SaaS product, and can be critical to whether or not the user will ever return. In Patrick’s article, he talks about Funnel Analytics, and tracking the steps a user must take to complete the first set of tasks within the SaaS app successfully. 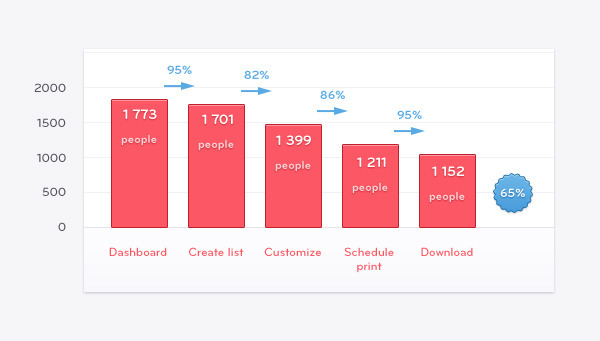 If you’re not familiar with how to capture this data, I’d recommend checking out KISSmetrics Conversion Funnels Survival Guide and the second half of this article on Pressable about tracking the events that occur throughout the funnel using MixPanel. Work with your development team to get these implemented properly. If you don’t have a development team or you want more flexibility in your testing, Walkme.com can help you to create an onboarding flow & Heap Analytics can help you create event based funnels by clicking on the actions you want your users to take. What is the primary action(s) we want our user to take within the app? What steps does the user need to take in order to reach that goal? The drop-offs in between steps are where the opportunities lie. If you’re looking at your funnel analytics & noticing significant drop-offs during the vital pieces of your own onboarding experience, conduct a usability test, where users walk through the signup flow & first use of the product. 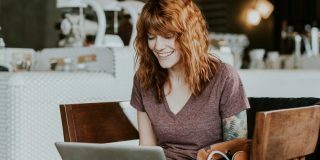 Usertesting.com & YouEye are a couple of the services you can use to gather this kind of feedback from several qualified users. Matthew Niederberger of Actual Insights gives you an idea of what kind of feedback you could get from a User Testing experience by walking through an older version of AirBnB. Once you have both the quanitative & qualitative feedback, you can create tests to “unclog” your onboarding process. 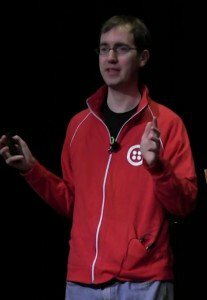 For example, when Patrick Mckenize (mentioned earlier) noticed that only 82% of visitors were taking one of the most crucial steps in his onboarding process, he made the progress indicator clearer. As a result, 90% of visitors ended up moving through to the next step – a 12% improvement! 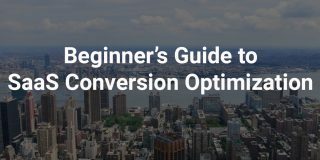 Out of curiosity, what would a 12% improvement in your conversions from trial to subscriptions look like for your bottom line? Looking at what’s going on in the immediate signup flow is a good start to improving the onboarding process, but if you really want to improve things, you’ll need to look at things through a longer lens. When a person doesn’t end up converting from Trial to Paid, what did their activity look like during the trial period? GrooveHQ had this exact question when they noticed that their churn was hovering around 4.5%. 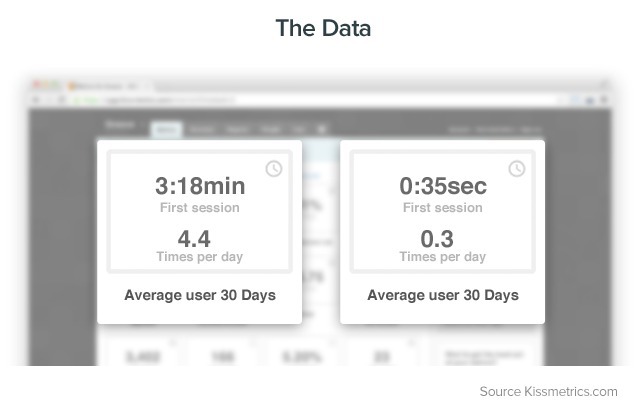 Using KISSmetrics, they discovered a huge chasm between how their churning & non-churning customers used their product. It turned out that the users who were churning were barely logging in & spent very little time in the app. They also knew the average time it would take a user to complete certain tasks within the app, so when those tasks ended up taking longer to complete. To keep things simple, they started testing series of behavior based emails to encourage the user to log back in & help the user get unstuck. 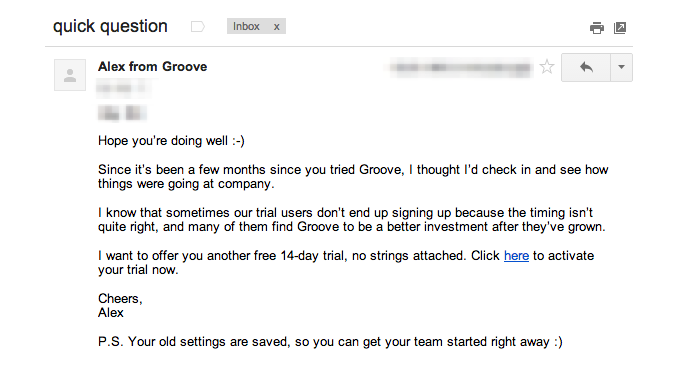 Going beyond the trial period, GrooveHQ also tries to learn from those who didn’t sign up to see if there were any key features they’re missing, or weren’t made apparent during the trial. Alex informed me recently they’ve been conducting some tests to their onboarding process, which I’m guessing incorporates a lot of feedback they’ve collected into the app and builds it into the app itself. I don’t know what previous iterations of their onboarding process looked like, but I am seriously impressed by how they use a “sandbox mode” to let you experience the app before connecting your personal accounts. There’s a damn good reason they’ve been able to grow their monthly revenue from 30k to nearly 90k in the last nine months. These guys are masters of creating feedback loops to get into their customer’s head & conducting tests based on what they find. 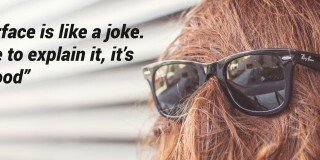 Read these articles – you’ll understand why. The flip side to Red Flag Metrics is identifying the “A-Ha” Moment where your core customer falls in love with your SaaS app and stays loyal forever, and the actions they need to take in order to get there. Again, this requires that you take a longer view of your retention metrics, but once you understand it, you can work it into your onboarding process to try and get users to take those “core” actions sooner. 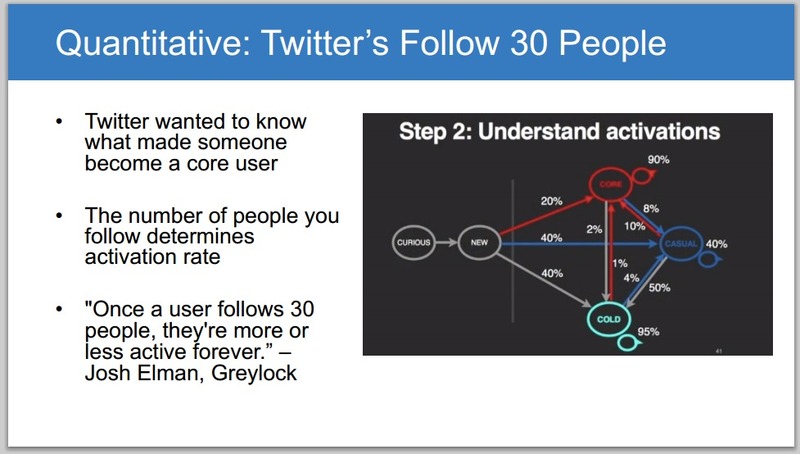 Knowing this, it should come as no surprise that when Twitter onboards new users, the process is primarily focused on suggesting users based on your interests & having you import your contacts so they can get you to follow 30 people as quickly as possible. 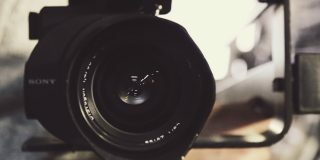 Mattan Griffell shares a few other customer’s “A-Ha” moments in this article, in case you need some more inspiration. If you just assume that once people sign up, they’ll start using your software, you’re wrong. You have to work for it as hard or even harder than you did to get the sign up. Take the time to understand of both a quanitative & qualitative levels where they’re getting stuck, what makes them leave & what makes them successful. Then do more of what works, and less of what doesn’t. Great article as usual, Tommy! It’s so crucial to define the success of user onboarding around the user not only activating features, but becoming successful themselves. I often use a metaphor of grilling — there’s a HUGE difference between easing the path to setting up a charcoal grill and easing the path to getting someone to cook outdoors more often. The latter job is much harder, but way more mutually beneficial. In the same way, don’t think of onboarding as getting people acquainted with your product’s interface; think of it as getting people accomplishing the things they set out to do when they were initially signing up. Love the walk-through. It is such a critical function that most web apps (and really just apps in general) miss. Unfortunately, I spent a lot of time and money having my in-app walk-through created. Only to find out afterwards, that I need to change some things in order to push them into the app and get them coming back!